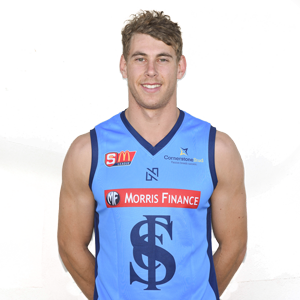 The club advises that, unfortunately, Sean Samblich, has ruptured the anterior cruciate ligament (ACL) in his left knee in a training incident on Monday evening. 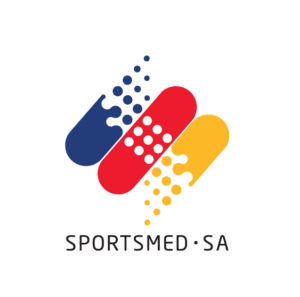 An MRI scan at Fowler Simmons Radiology on Wednesday morning confirmed the club medical staff’s initial diagnosis of an ACL rupture and Sean will undergo a standard ACL reconstruction with Dr. David Martin at SportsMed SA early next week. A dissapointing result for Sean, who had played in 2 of our League games so far this season.